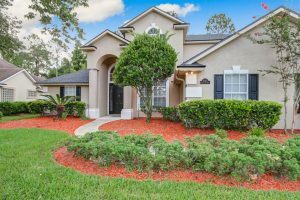 This weekend we have open houses featured in Orange Park, Fleming Island, And Middleburg. Please come by and tour these beautiful homes this weekend. We have wonderful agents available to assist you and answer any questions you may have. 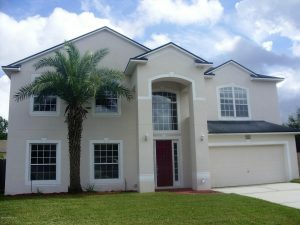 This lovely Loch Rane Home is located in a highly desirable gated community of Orange Park Country Club. The home welcomes you with large double solid wood doors into an open floor plan with an over-sized living and dining room combo which is begging to be used to entertain family and friends for many years to come. The home has an extra room in the back of the house perfect for a den, family room, office or library. Home sits on a large lot with landscaping and a private wood fence all around the property. Call to schedule your showing today! 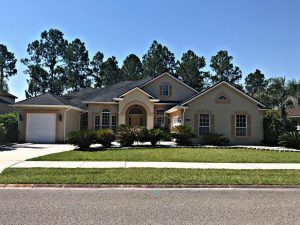 Welcome to this warm, inviting spacious home with a sparkling in ground pool!Great location, NO CDD, Clay County schools, St. Vincent’s Hospital, Oakleaf Town Center, new expressway and shopping on the way!! 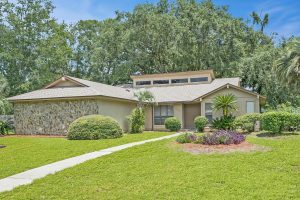 This move in ready home features new carpet, water heater, laminate flooring, paint, an abundance of storage to include walk in closets and under the stairs, open spaces and soaring ceilings. Family room and sunroom, are open to kitchen with great natural light and view of refreshing in ground pool! One bedroom downstairs adjacent to full bath serves as great space for a guest or in law. Pedestal staircase leads to large loft area, theater room and additional three bedrooms and large private master. Don’t miss the opportunity to see this beautiful Home!